Public hearings are scheduled in Manchester, Mount Vernon, Readfield and Wayne in advance of a Jan. 8, 2019, referendum. 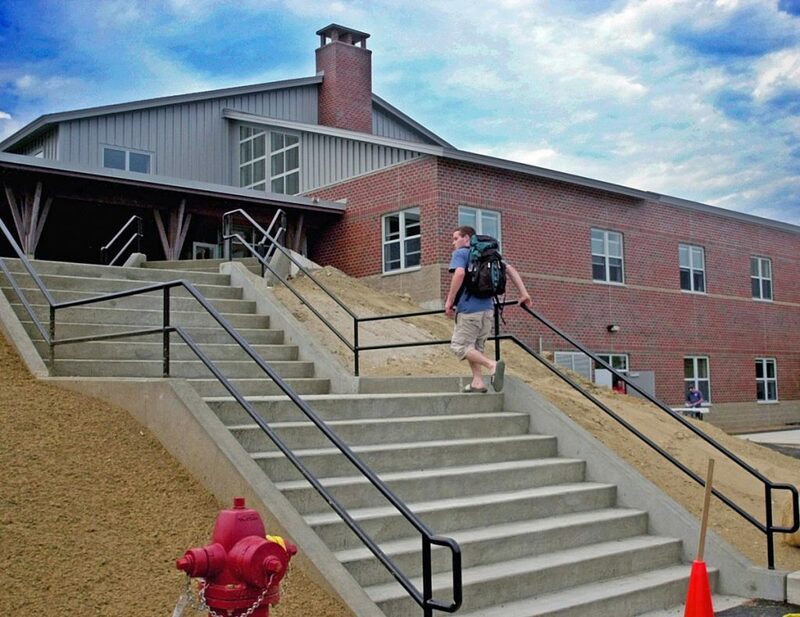 Voters in Regional School Unit 38, the Maranacook Area Schools, will go to the polls Jan. 8 to decide whether to approve a $5.8 million bond issue to fund improvements at all the district’s schools. A round of public hearings in the four towns begins Tuesday and continues the following week. Superintendent James “Jay” Charette said he also planned to meet with selectmen in the four towns during those weeks. 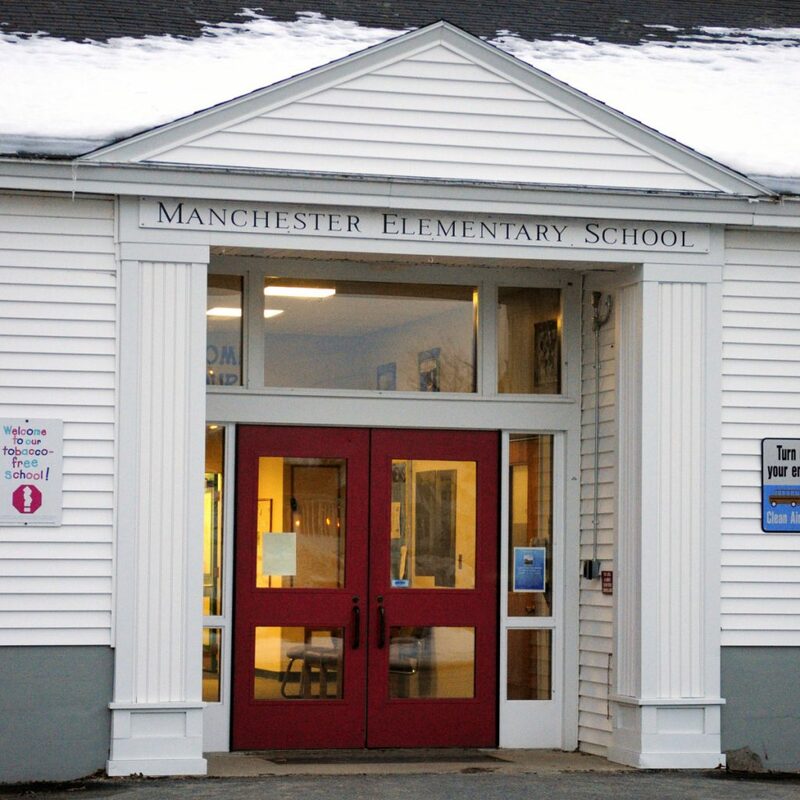 The big-ticket improvements proposed are $2 million for a new roof at Maranacook Community High School and $1.5 million for a new boiler system at Manchester Elementary School. 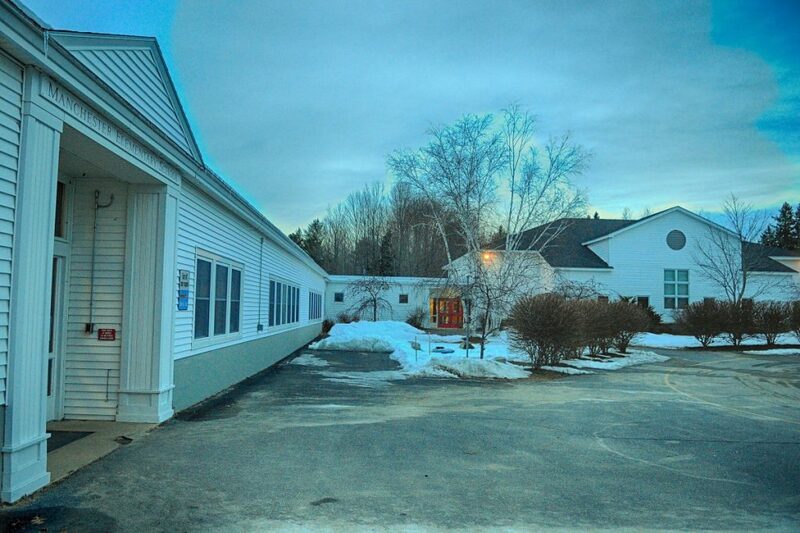 New boiler and septic systems are on tap for Wayne Elementary School, paving projects are proposed for Mount Vernon and Wayne elementary schools, and a replacement water storage tank is in the plans for Maranacook Middle School. Also, Millard Harrison Drive, which runs between Route 17 and the high school-middle school complex, would be re-engineered and repaved, Charette said. The proposed improvements came on the heels of a 310-page facilities analysis report prepared by Oak Point Associates and received by the district in March. It listed immediate needs for the properties, as well as projects that would be needed in upcoming years. “Every school in our district would have some sort of improvement,” Charette said. Information about the improvement bond is posted on the district’s website at www.maranacook.org. The four elementary schools were erected around the 1950s, the latest being Mount Vernon Elementary School in 1960. All have had additions. Manchester Elementary School was erected in the 1950s, with several additions, one as late as 1991. Readfield Elementary School was built about 1955, with additions in 1991. Mount Vernon Elementary School was erected in 1960, with additions in 1986 and 2000. While there was no date available for the construction of Wayne Elementary School, the building was added on to in 1961 and 1988. Maranacook Community High School was built in 1976; Maranacook Middle School, in 2001, both at the 320-acre complex in Readfield. He said the reception to the bond has been good. “Right now I’m getting a general positive feel for it,” Charette said, adding that he’s trying to get as much information about it as possible to the towns, and expects to get more feedback in the towns. Wayne Selectboard Chairman Donald Welsh said he has asked the school district, through the town manager, about the tax effect of the proposed bond, and anticipates getting an answer at the Dec. 4 public hearing in Wayne. “We’re hopeful we will know more about this soon,” he said. Charette also said the district was unable to meet legal deadline requirements to get the bond issue on the November ballot. “If we want to be able to start the projects during the summer months, we have to get permission as soon as possible and then the contractors lined up to do the work,” Charette said. The district’s only outstanding bond is the one that funded the middle school construction, and Charette said that is scheduled to be retired in the next couple of years. • Maranacook Community High School, Dec. 5.